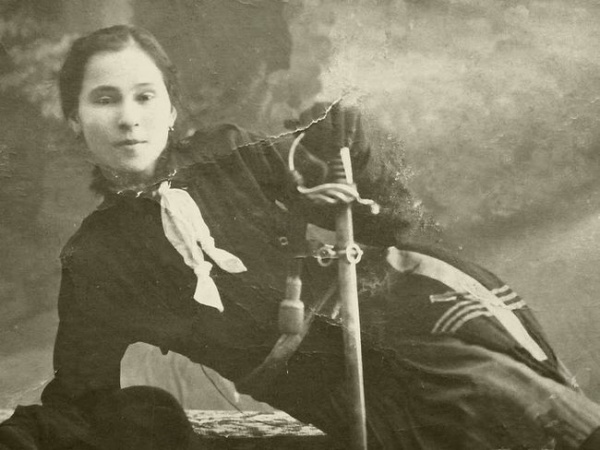 The Romanian Centenary Celebration programme continues this October with 'Ecaterina Teodoroiu', a brilliantly woven story and a fascinating new show inspired by the life of one of the most loved figures in Romanian history and the only female soldier who fought on the Romanian fronts in the Great War. Employing a strong cast of Romanian actors living and working in London, director Liana Ceterchi gives life to yet another compelling feminine character, one that complements her already famous Zelda Fitzgerald, Vivien Leigh, Charlotte Salomon or, more recently, Ileana Princess of Romania. This performance was especially commissioned by the RCI for its theatrical space and follows ‘The Queen’s Wars’, a one woman show created by Immersive Theatre and inspired by Queen Marie of Romania’s wartime diaries. 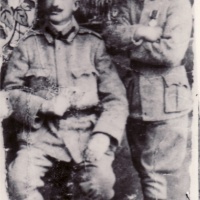 Ecaterina Teodoroiu (1894-1917), one of the most revered figures in Romanian military history, was born in 1894 in Vlădeni, a village near Târgu Jiu in northern Oltenia. 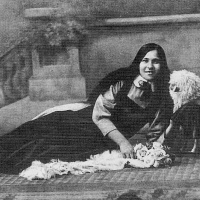 She studied in Târgu Jiu and Bucharest to become a school teacher and joined the Scouts movement in 1913. When Romania entered the conflagration against the Central Powers in 1916, she decided to support the war effort. 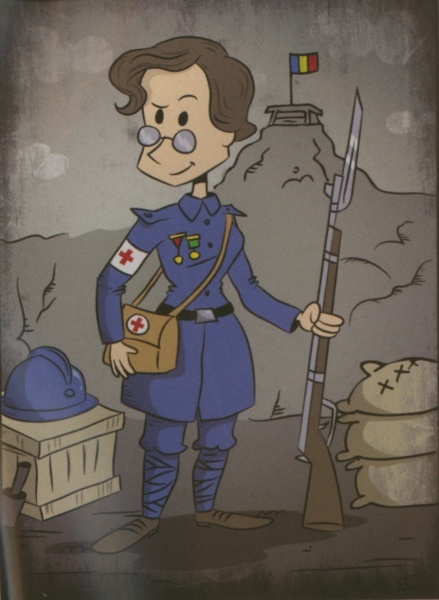 She first served as a nurse with the Scouts and later, after learning of the tragic fate of her brother who had been killed in action, she made the extraordinary decision to enlist as a soldier. Her application was first denied but her famous persistence eventually paid off. Ecaterina Teodoroiu distinguished herself by defending a strategic bridge during the campaign to secure the Jiu Pass, where she acquired the famous cognomen ‘the Heroine of the Jiu’. Despite the Romanians’ fierce defence, the Germans pierced the front and she was taken prisoner. Shortly thereafter, however, she was back in action after a most daring escape that further contributed to her fame. 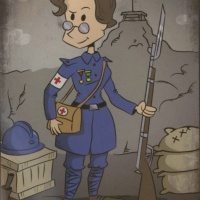 At the end of 1916, Ecaterina was seriously wounded and spent several weeks in a military hospital in Iași. In 1917, her bravery was rewarded with the ‘Scout Virtue’ Medal in gold, the Military Virtue Medal 2nd Class and Military Virtue Medal 1st Class. She was also made honorary Second Lieutenant by Queen Marie and given the command of a platoon of the 43/59 Infantry Regiment. Ecaterina was killed on 3 September 1917 during the Battle of Mărășești, as she led her platoon into combat. Although in agony, she managed to mutter a few last words of encouragement to her comrades. 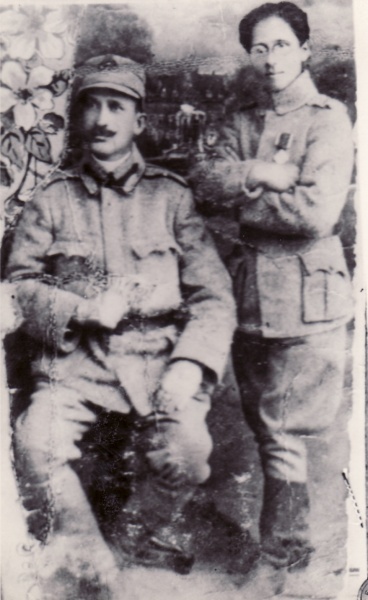 Initially buried not far from the front, Ecaterina Teodoroiu was interred in Târgu Jiu with military and civilian honours after the war. 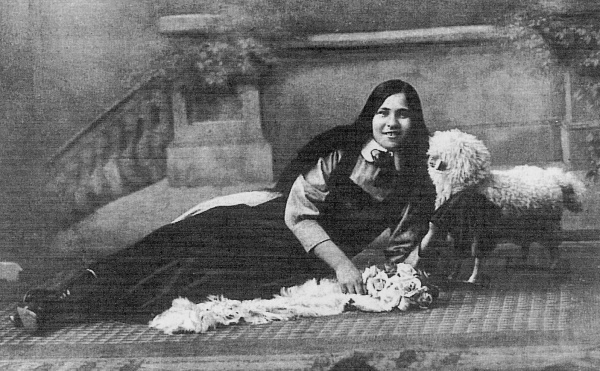 Her extraordinary bravery and patriotism have been commemorated with an array of public monuments throughout Romania and she has become a beloved character in books and film. Entrance is free but it is required to book your ticket on Eventbrite - HERE for 18 October and HERE for 19 October.